An easier to maneuver your boat in tight spots. Store all of your boards with ease. Precision and control at your fingertips. 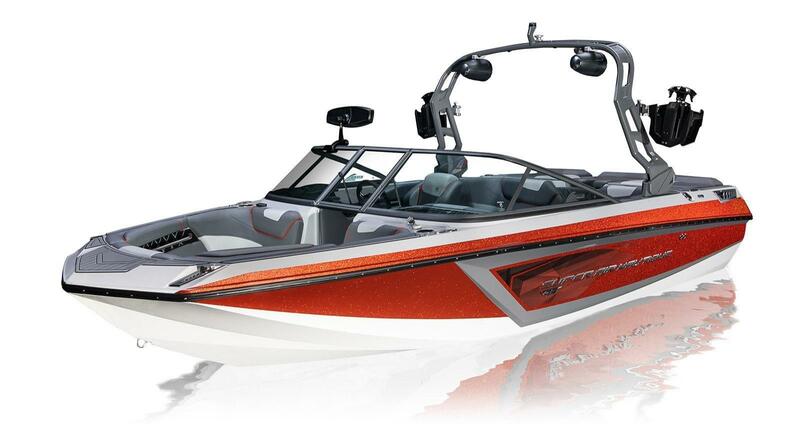 Customize the music volume in different areas of your Nautique with integrated zone control. The ability to customize zones comes standard on all Super Air Nautiques, or you can opt for additional zones for more control and a better experience for your passengers. 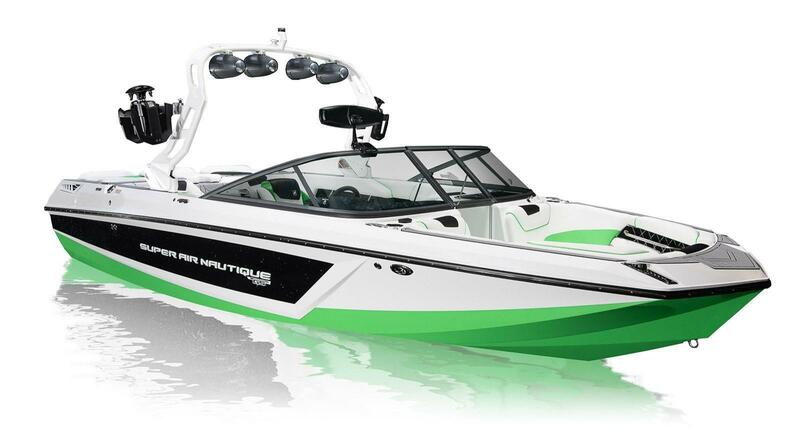 For 2018 the Super Air Nautique 210 and 230 have significant upgrades including new gel coat patterns, a re-designed helm incorporating the LINC Panoray Touchscreen, a new Flight Control Tower and new interior styling options just to name a few. New technology, comfort, convenience, function, and style have been integrated into every world-class boat. 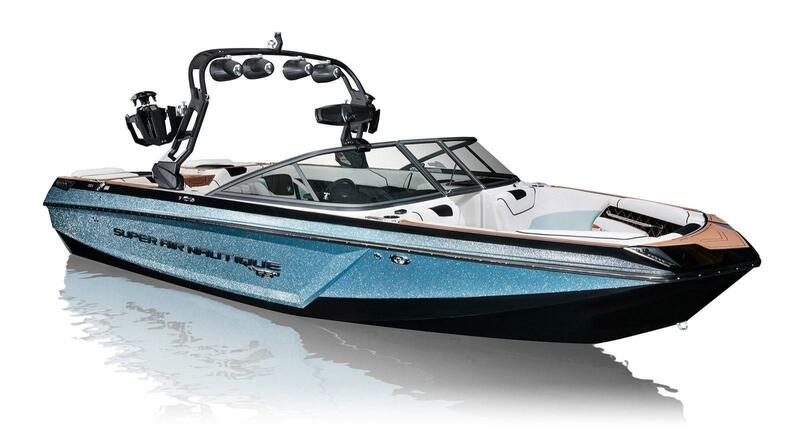 When your life on the water is in a Nautique, you expect nothing less.